THIS IS NOT A WALTON PROJECTOR. WALTON DOESNT MANUFACTURE ANY PROJECTOR. THANKS. • This projector has built in Android and so you can download Android Apps, surt the internet and do more more directly from the projector. • Can play video,audio,photos and txt files directly from USB devices( pendrives, external hard disks,card readers) . • Can play video,audio,photos and txt files directly from SD Memory Card. 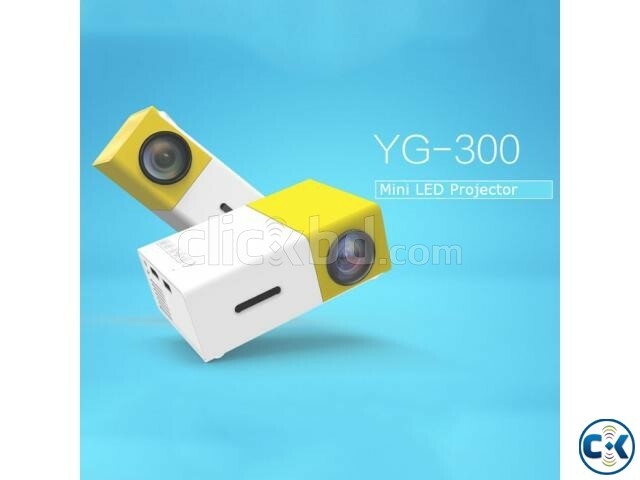 This is one of the most short throw LED projectors. Short throw projectors can create large image from shorter/smaller distance. So with this projector you can watch Large Screen even in small room. This projector has keystone correction function. Keystone correction is very important for projectors. Keystone correction helps to keep the image straight and clear when the projector is set at a tilted angle. All our projectors are LED projectors. LED technology is the latest addition to the projector industry. LED projectors use LED lamps and LED lamps are ten times more longlasting than the other projector lamps. LED lamps have lamplife more than 20 thousand hours and do not any need replacement even after using for several years. i) We do business with HONESTY. We provide Real Specifications And Accurate Details.